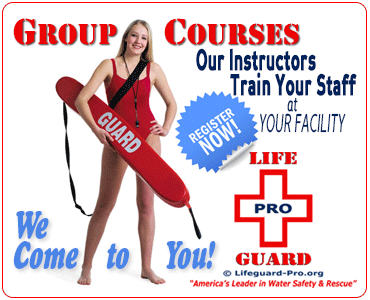 Lifeguard Instructors & Water Safety Instructor Trainers. 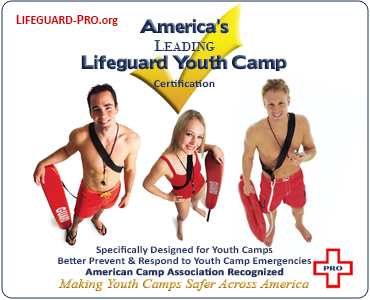 As an active Lifeguard-Pro certified Lifeguard Instructor or Water Safety Instructor Trainer (WSIT), you can purchase your Home-Study Course tickets at a huge discount. How to Certify a Candidate. STEP 1: Select Your Course. STEP 3: Provide In-Person Training. Once your candidate has successfully completed their online Home-Study Course, you should provide to the candidate the course required In-Person Training Session. Purchase Your Home-Study Course Tickets in Bulk and SAVE! The more Home-Study Course tickets you purchase, the lower your per ticket price. Purchase your tickets in bulk and save. Use your Home-Study Course tickets for any student in the next 12 months. No Risk - No Worry! 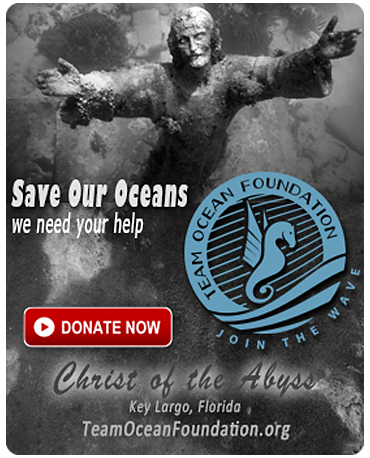 Your Home-Study Course tickets are freely transferrable and don't expire! If you don't use all your Home-Study Course tickets within the next 12 months, you won't lose any money. You'll receive full credit for your purchase, and it will carry forward to the next year(s). You'll only be responsible for any increase in Home-Study Course price from the date on which you purchased your Home-Study Course ticket. If the Home-Study Course ticket price for instructors isn't low enough for you, choose from one of our other incredible price options. 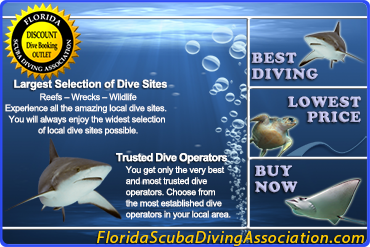 Lowest Price Guarantee (90% of the lowest priced publicly available course in your local area). 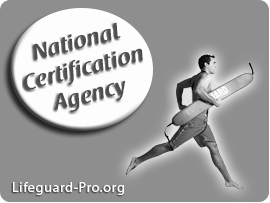 Lifeguard-Pro will never be unsold by its competitor. 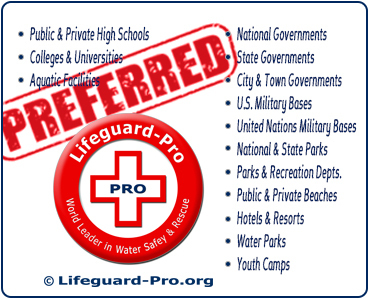 Lifeguard-Pro Promises You the LOWEST PRICE - GUARANTEED! This price option guarantees that your safety training cost will be LESS THAN LAST YEAR! This price option guarantees that your price will only be 90% of whatever you paid our competitor last year. 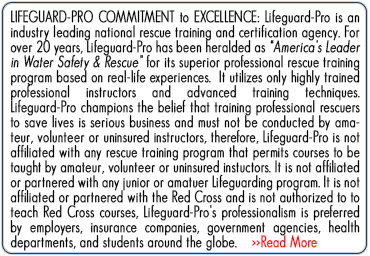 This price option guarantees that Lifeguard-Pro will not be undersold. 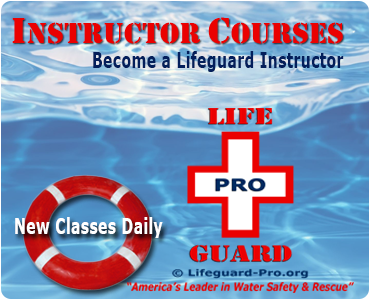 With our LOWEST PRICE GUARANTEE, you will only pay 90% of the lowest priced similar safety training course in your local area.